Does your Elkton Restaurant need Help? Uniform Rental may be the Answer! Located in Cecil County, Maryland, Elkton is comfortably nestled halfway between Washington, DC and New York City, with Baltimore and Philadelphia right around the corner. The city’s location offers a very unique atmosphere: the comfort of a small town with the advantages of the big city. That’s what we like to call a win-win for residents. However, this unique atmosphere can also make it hard for restaurants to stand out. How do you attract customers and keep them from traveling to the big city? Does your Elkton Business need Help? Uniform Rental may be the Answer! When potential customers have the option between big city dining and a small town restaurant, you have to prove to them that you are no small-time operation. Just having great food isn’t enough. You also have to look the part! At the end of the day, the only way to help your restaurant stand out is through image and branding. It is how you attract people to your restaurant. This means uniforms and uniform rental. From the chef to the bus boys to the host/hostess and servers, it is important for everyone to look the part. People eat out for the professional service, so it is important your workers look and act professional. For over 30 years, Lord Baltimore has provided top quality uniform services throughout Maryland, Washington DC, northern Virginia, Southern Pennsylvania, and Delaware. 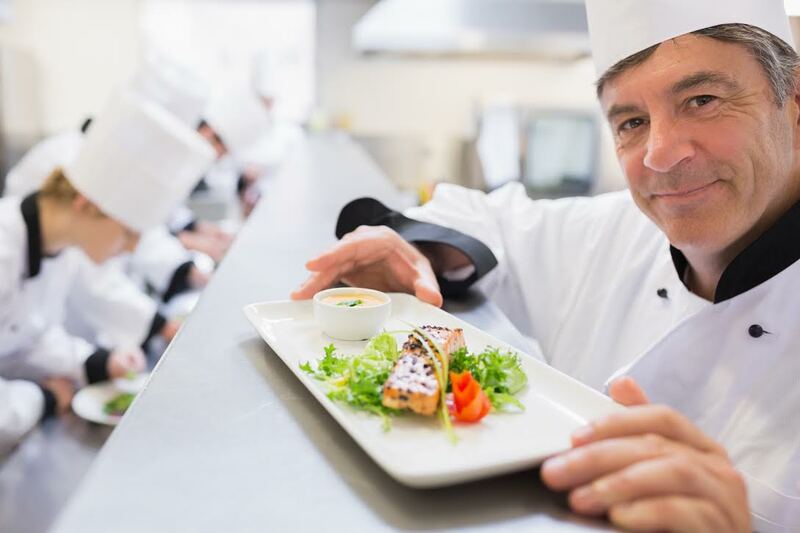 We will outfit your workers with uniforms that look almost as good as the food they prepare and serve. Lord Baltimore supplies chef coats, pants, & hats; butcher frocks; cook shirts & pants; aprons; dish towels & bar mops; pocketless & snap garments; and much more. To find out if Uniform Rental is the right choice for your Elkton restaurant, please contact Joe Bateman at Lord Baltimore Uniform at 800-292-1224 or visit LordBaltimoreUniform.com. We also handle towel rental for gyms and salons; apron, towels, and uniform, shop towel, fender cover and mat rental for manufacturing and automotive industries. This entry was posted on Wednesday, May 7th, 2014	at 7:21 pm	. You can follow any responses to this entry through the RSS 2.0	feed. Both comments and pings are currently closed.